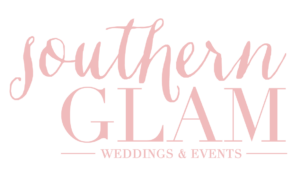 Southern Glam Weddings & Events is a boutique wedding event planning company that toasts weddings, celebrates soirees, and designs details. 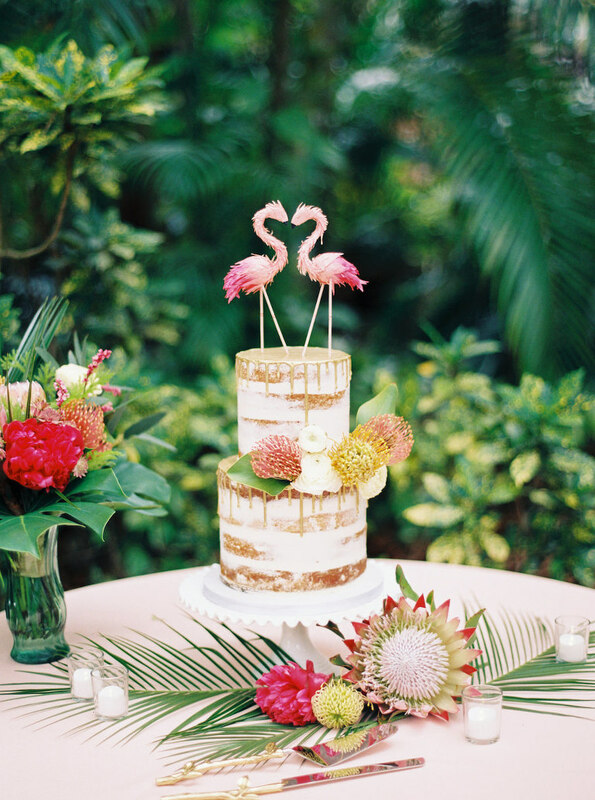 Based in Tampa, Florida, Southern Glam plans a limited number of once-in-a-lifetime weddings and events each year. We offer every step of wedding planning one could dream of including Full Planning and Design, Partial Planning, and Month of Coordination, also known as Day of Coordination. 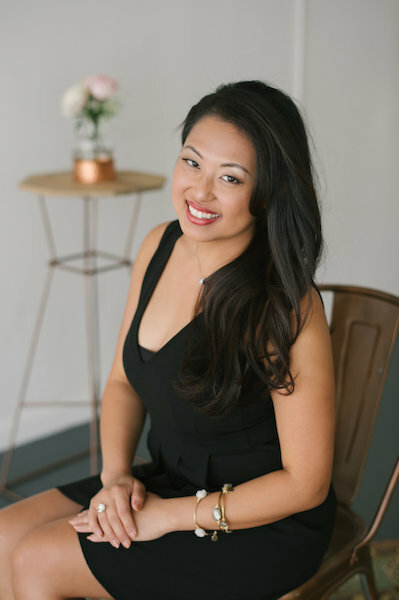 Our wedding planning style is classic and glamorous with the knowledge and experience to confidently work on styles that differ. Our style also includes the use of details. 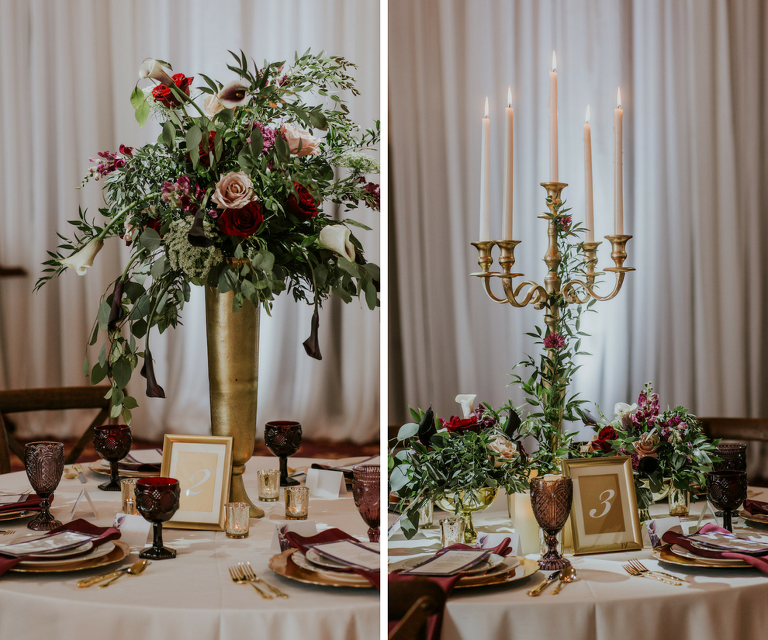 We love incorporating details that represent the personality and style of the couple into the wedding. Unique spaces are our favorite to work in because they can be transformed and provide a unique challenge. We pride ourselves in truly listening to the client in their wants and needs and then producing beyond what they could have imagined. We love weddings because of all days, a wedding day is full of happiness, love, excitement, and loved ones. The details are absolutely our favorite part of weddings because those elements truly make the event customized and meaningful to the couple. Every wedding has a ceremony and reception but it’s the unique touches and personally chosen items that make weddings different from one another. Our southern manners, grace, and hospitality are evident in our personalities, style, and work. We strive for the best for our couples. We love each of our couples and take pride in getting to know each one. 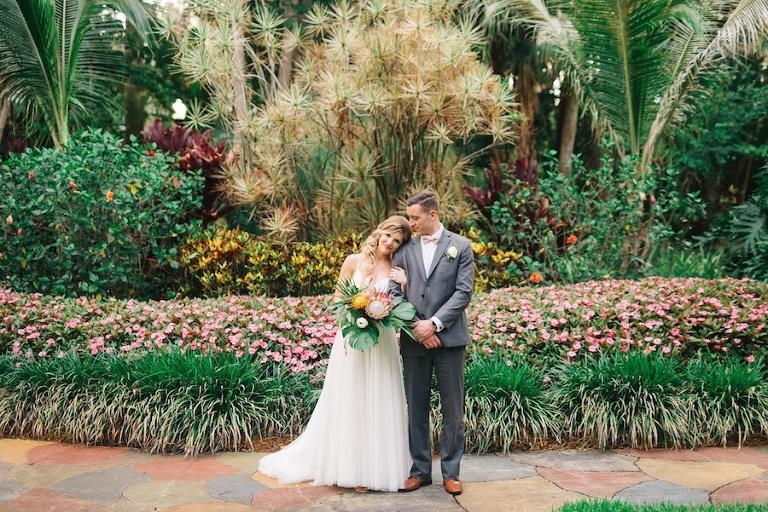 To maintain this unparalleled service, we only contract a limited amount of weddings and events per year to ensure each couple is given the time they deserve every step of the way. This provides us the opportunity to really get to know our couples outside of planning their weddings. As a bonus, we can also assist couples in planning their all-inclusive Caribbean honeymoons. 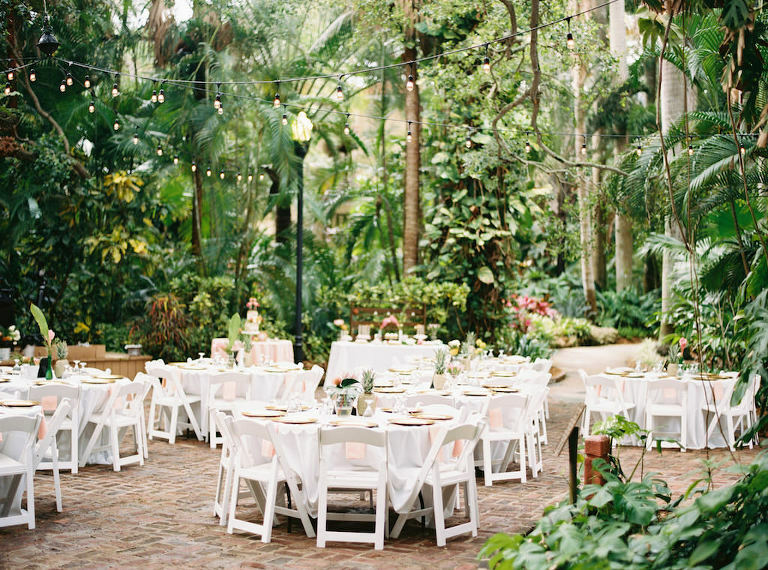 We recognize every wedding and event is unique. After a complimentary consultation with us, we create a customized proposal tailored to you and your event. Investment begins at $1,500. Of course! I want to make wedding planning as stress-free as possible. No, I don't want to make wedding planning easier.